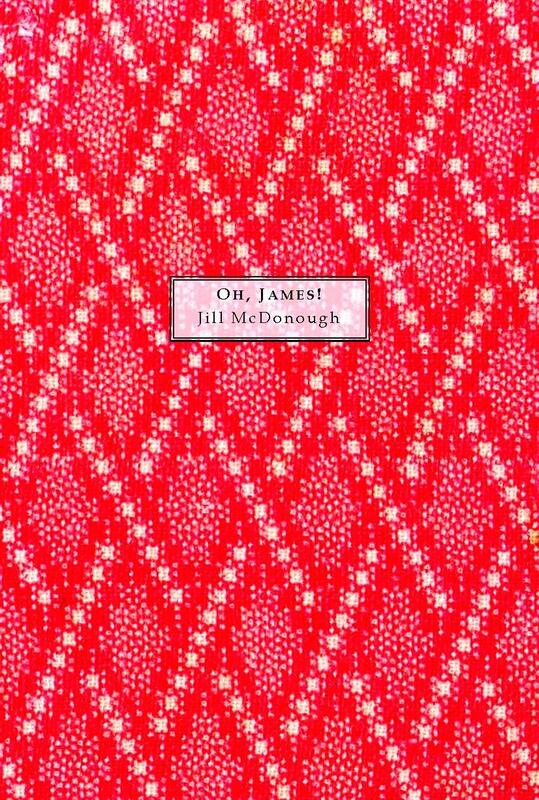 Jill’s new chapbook is out: Oh, James! is a series of poems based on the James Bond films, and it’s a delight. Copies are going faster than you can say Moneypenny, so get yours now by clicking here! This entry was posted in publication news, Summer Kitchen Series and tagged James Bond, Jill McDonough, Oh James, publication news, Summer Kitchen Series #3 on August 13, 2012 by Seven Kitchens Press.